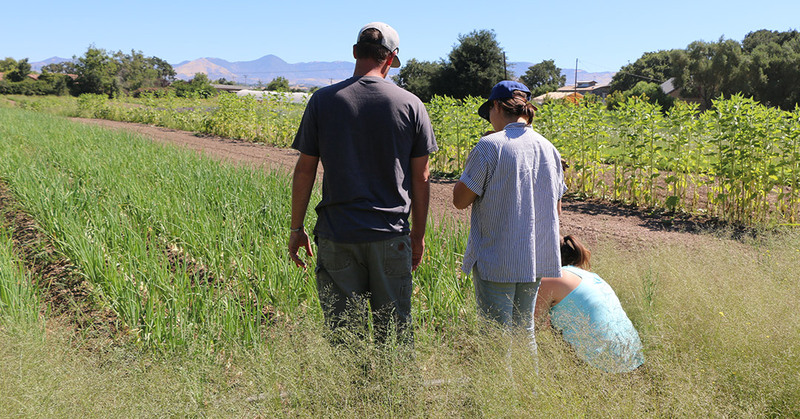 Picture the movie Sideways meets organic vegetables: Welcome to Finley Organic Farm. 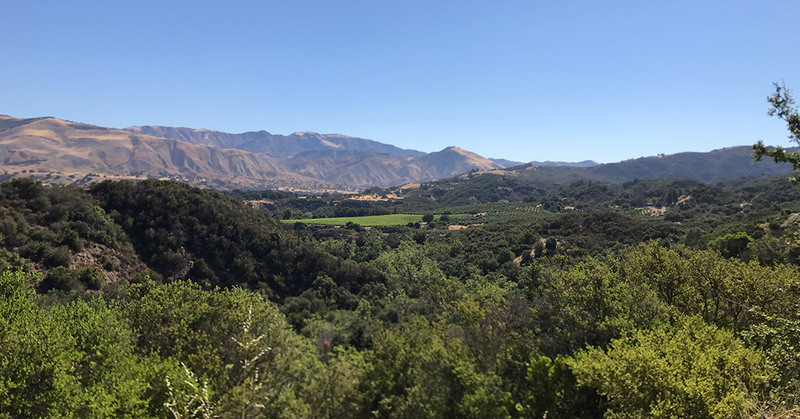 Finley Farm resides in one of the most beautiful areas in California, nestled in the wine country hills of the Santa Ynez Valley. 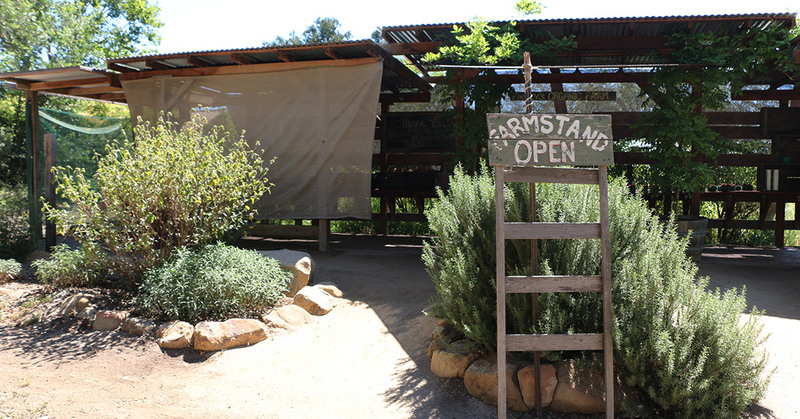 Owners Christopher and Johanna Finley farm 67 acres of gorgeous organic fruit and vegetables. Christopher and Johanna met in college while working at the Santa Barabara Farmers’ Market. 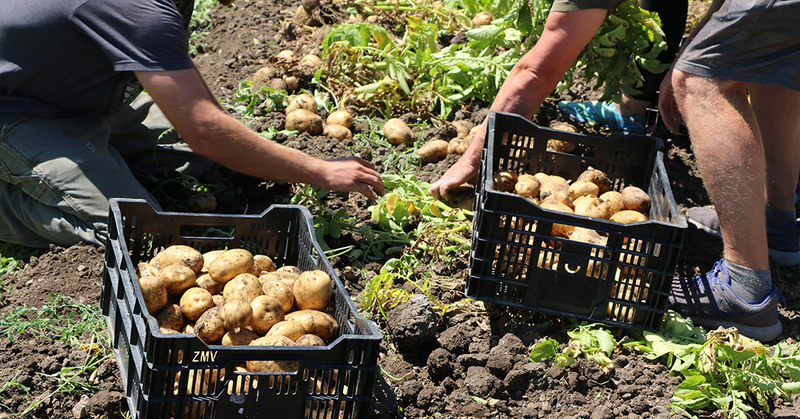 With a passion for agriculture, they decided to purchase 1 acre of land and turn their dream into reality. In 1996, they started a salsa farm, growing all the ingredients needed for salsa, jarring and selling it at the local farmer’s markets. 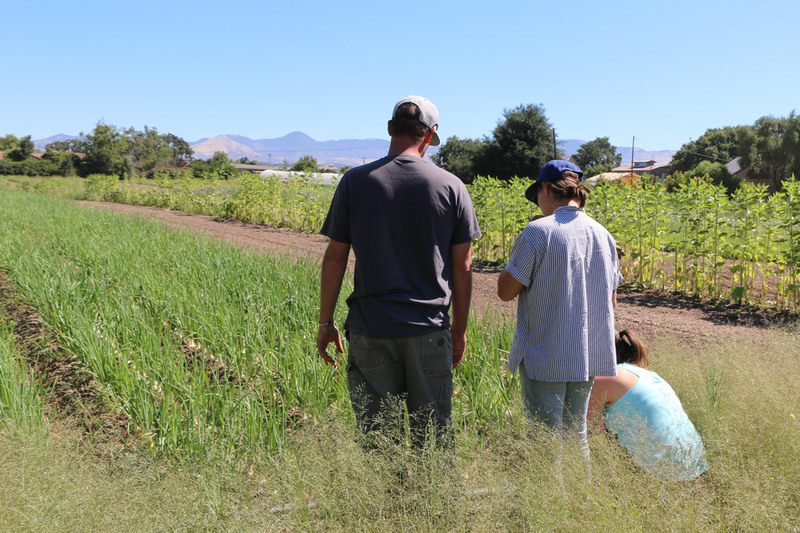 The one acre grew into 67 and the salsa growing has now blossomed into what seems like a countless number of produce varieties. While walking their fields, it seems as though almost every row is a different crop. to maximize quantity but it loses on quality and flavor.